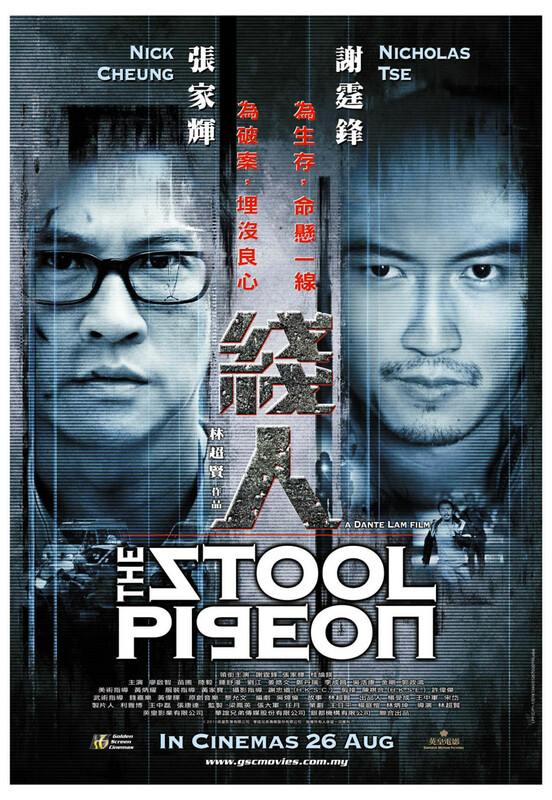 The Stool Pigeon DVD and Blu-ray release date was set for September 27, 2011. Hong Kong detective Don Lee is wracked with guilt when he accidentally exposes a police informant to the public putting the informant and his family in mortal danger. A year later, he is paired up with a new snitch, Ghost, who is attempting to pay off his father's debt to the mob and free his sister from prostitution. Ghost is planted in a gang of jewel thieves as a getaway driver and is feeding Lee information about the gang. Ghost then begins having second thoughts however when he falls in love with a mob boss and the incident with the previous informant comes back to cause Lee more problems.